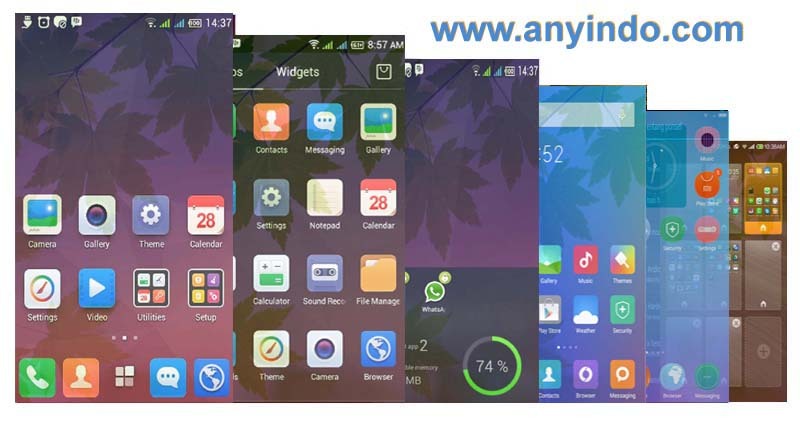 AnyIndo – In this article we are going to share an article it is Custom ROM Baidu Cloud For Himax Pure. We tested this ROM on Himax Pure I, but there is possibility it works in another kind of Himax device. If you notice its display, it looks alike Xiaomi UI because it has similar display. 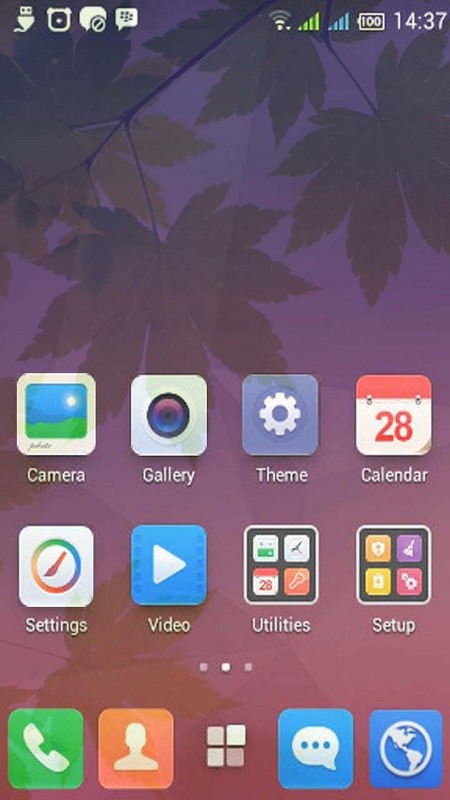 This is your chance if you are Himax Pure user but want to tease Xiaomi UI. In this article we are not going to guide you how to install this custom ROM because you can install it via CWM/TWRP easily. 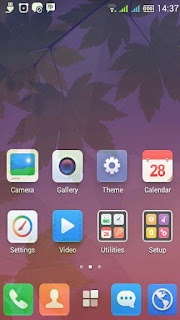 Belum ada tanggapan untuk "Custom ROM Baidu Cloud For Himax Pure"